Welcome to District 12: First Look At Hunger Games Adventures Facebook Game! First Look At Hunger Games Adventures Facebook Game! The company behind the game is Funtactix, which also made online games for the movies "Mission: Impossible" and "Rango." According to Funtactix CEO Sam Glassenberg, "The Hunger Games Adventures" will be free to play, and takes place in an isometric version of Panem. Players, who play as characters bearing their own names rather than as characters from the books, will be able to spend real-world money in order to purchase upgrades and tools that will make their progress through the game smoother, but its makers insist that players will also be able fully to enjoy the gameplay without having to pay out any money. 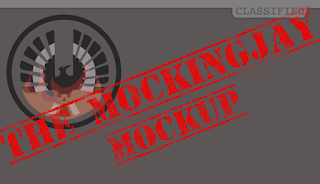 At the game's heart will be "World of Warcraft"-like quests, initially given by "The Hunger Games" characters Katniss and Peeta, and which involve completing simple in-game tasks. Players will also have their own "safe area" in the forest, where their energy will recharge, and which can be both decorated and fitted with in-game equipment. The game will be played solo, however in order to complete certain tasks, players might need to share an item with or receive an item from a friend who is also playing the game. As a 'casual' Facebook game, the world is less edgy than that of either the books or the movie. Players cannot be killed - an unsuccessful skirmish merely results in their energy being depleted, forcing a withdrawal to 'recharge', while defeated enemies either walk away or vanish. The game design is very child-friendly, similar to that of the hugely popular Farmville (albeit more graphically sophisticated), and players use the mouse pointer to search, attack, chop down trees and collect gems. If the player suddenly quits Facebook, or their internet connection drops, then the in-game state will freeze until the player returns. 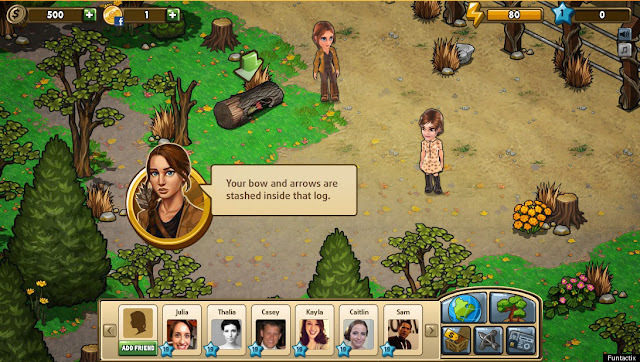 The game will run within Facebook in an internet browser window, and its makers say that it will be perfectly playable on netbooks as well as high-end computers, with little noticeable difference in graphics or gameplay. However, as it uses the multimedia platform Flash, it will not be playable on cellphones or iPads. The game launches worldwide on March 23rd, simultaneously with the North American opening of the movie. At launch, only District 12 of North America will be explorable; however, other districts, as well as the Capitol itself, will apparently be 'unlocked' in the future. 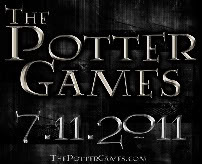 The game's entire design will also adapt and change as the second and third movies are released, according to Funtactix. Although players will complete quests that aren't in the books or movies, there don't appear to be any fundamental narrative reveals at this stage, other than the first-ever official map of Panem. However, if the excitement surrounding the forthcoming movies is anything to go by, The Hunger Games Adventures is going to be a hugely popular add-on to the series, particularly with teenagers, in the wait for the next two movie installments. We can't wait!! Rest assured I will be playing this game constantly. It also looks to be extremely similar to the way The Sims Social Facebook game works as well. You can sign up for the BETA, too!